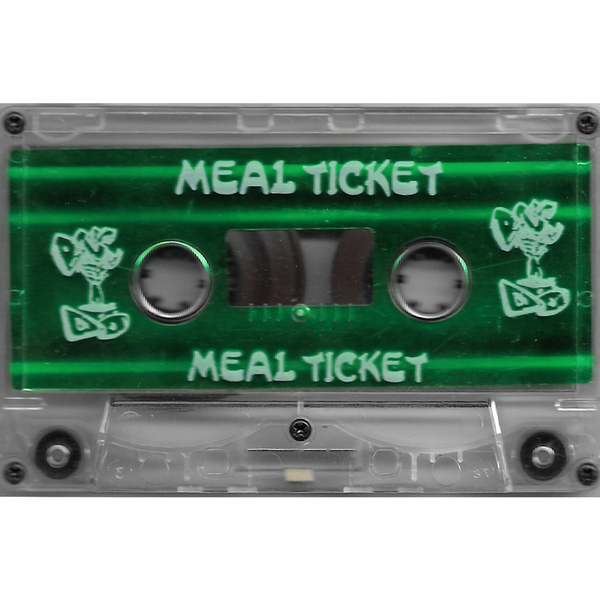 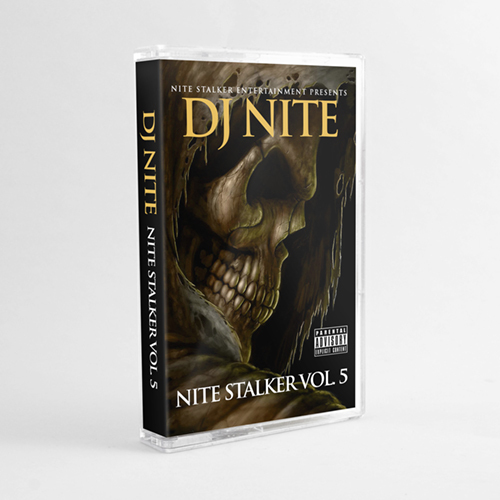 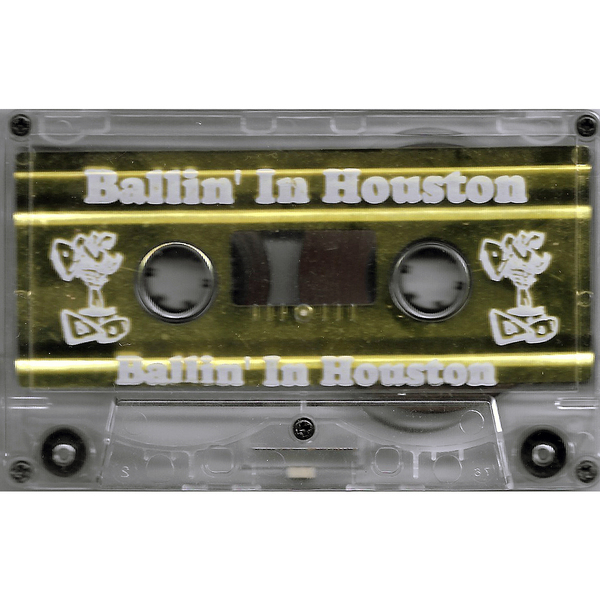 Cassette re-release of rare 1995-96 underground mix tape from DJ Nite. 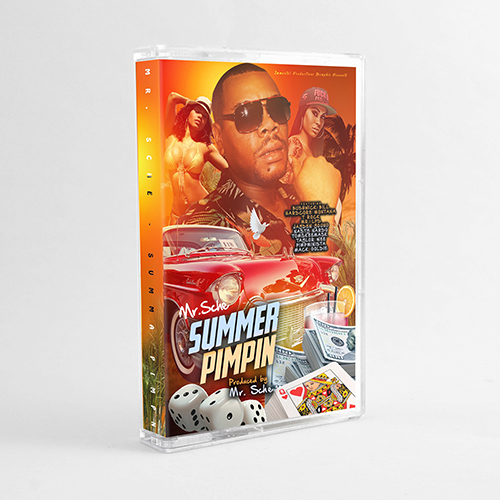 Features Playa G, Nino, Mack 10, Brotha Lynch Hung, Big Mike, Gangsta Pat, Lil Milt and many more. 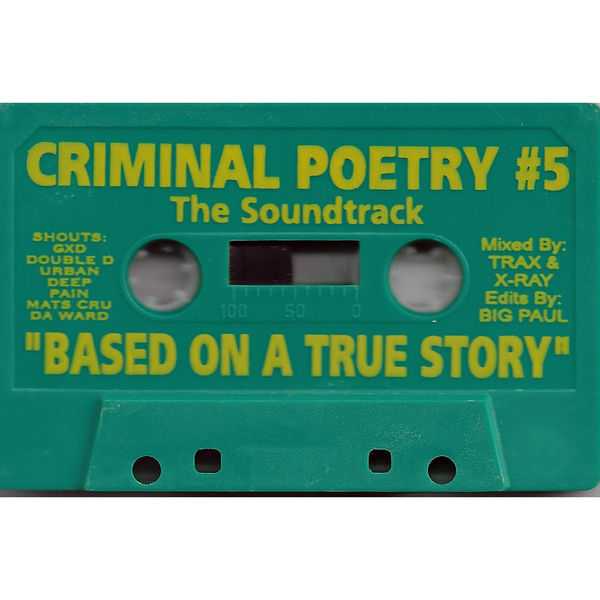 Criminal Poetry #5 The Soundtrack "Based On A True Story"